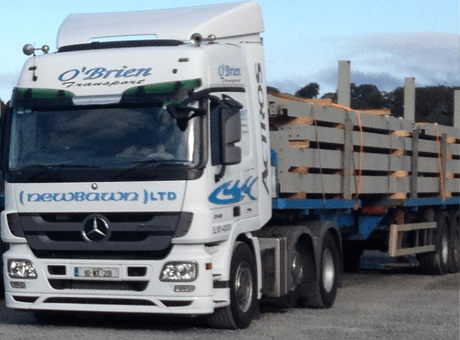 O’Brien Transport is based in Wexford, specialising in providing a dedicated and professional haulage and logistical options for our wide and expanding customer base. 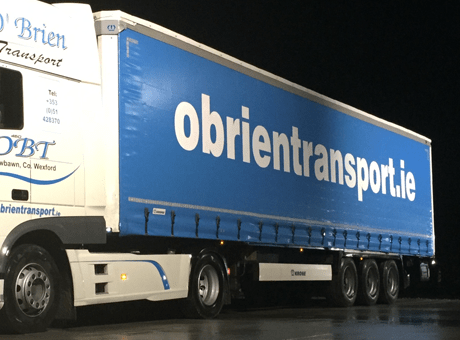 Our base in New Ross, County Wexford is situated just off the main N25, 40 minutes from Rosslare Euro Port and 20 minutes from Belview Port. 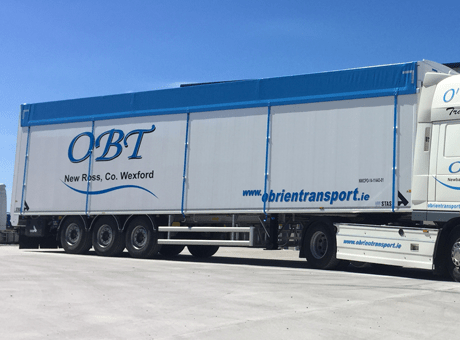 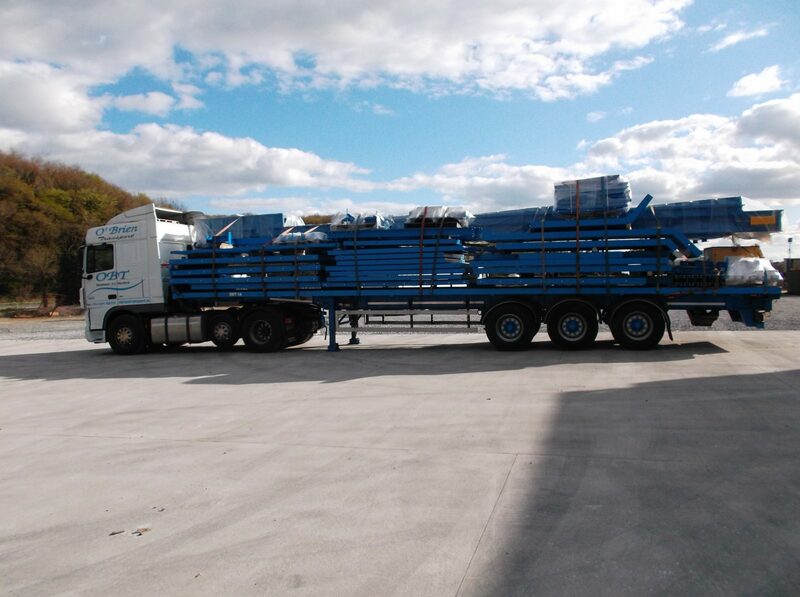 This together with our additional depots in Waterford, Dublin and Liverpool allows us to offer a wide range of transport and logistical solutions in a very flexible and cost competitive way that compliments and supports our existing and potential customer’s requirements. 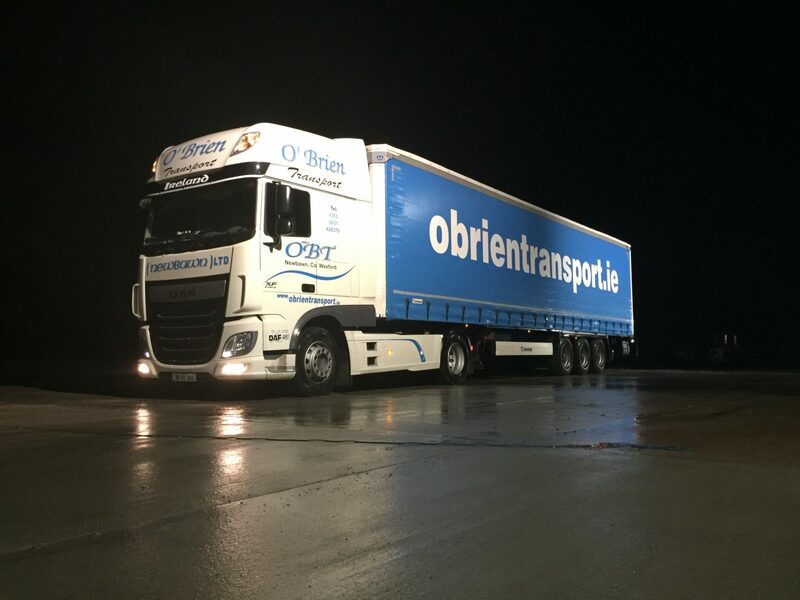 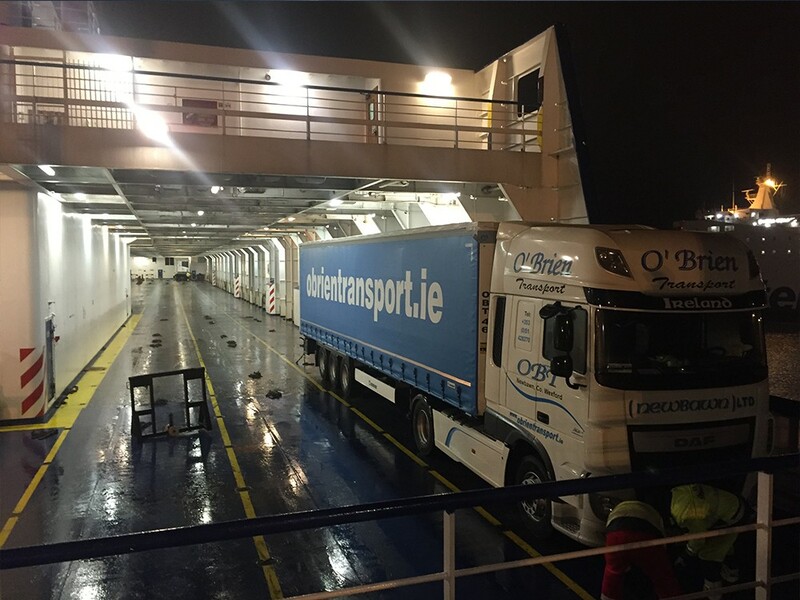 Welcome to O’Brien Transport. 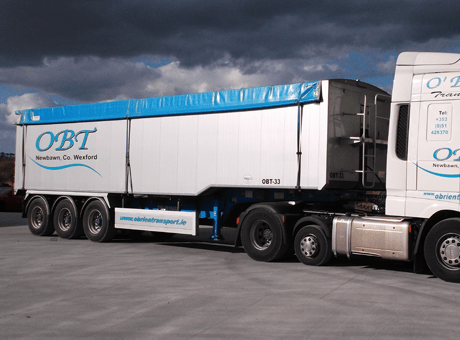 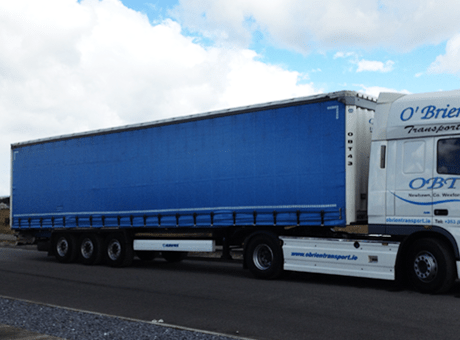 Established in 1972 this family run business is one of the leading transport and distribution companies in the South East of Ireland providing national and international haulage to a broad customer base across all sectors of the marketplace.